Senior year! You made it through the first three years and you’re now staring at the end of your high school career. So what’s next? 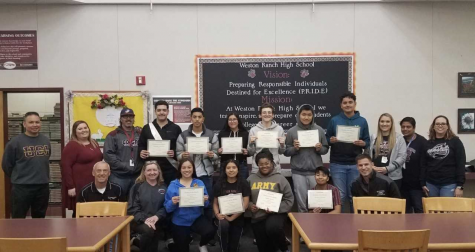 Well, for three Weston Ranch High School seniors, the possibilities and opportunities are numerous, but the closing out of your high school travels can be a bit sad. 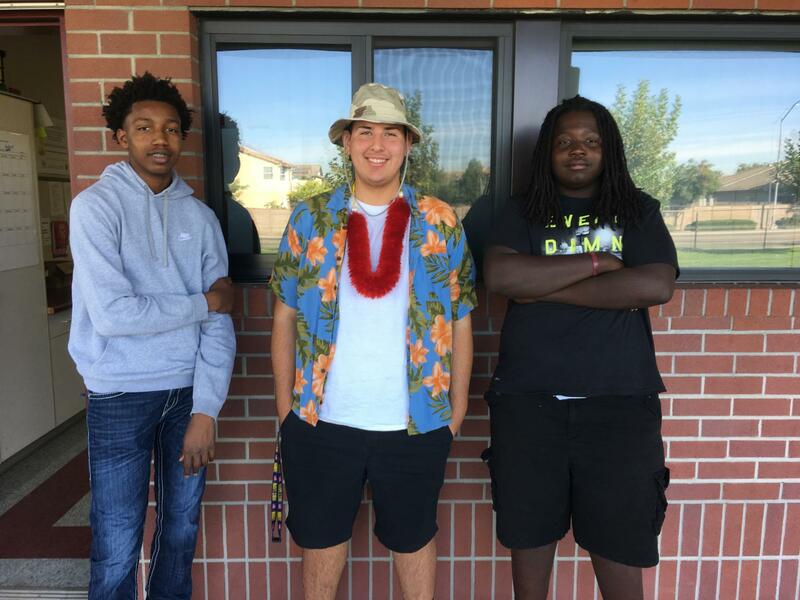 The Prowl is proud to focus and highlight three seniors ready to tackle the challenges of life after high school. Maxander Melgar, Duane Lilly, and Anthony Lilly seem to have a good plan and know where they want to go. “I will miss the teachers and playing sports,” said Melgar. “I hope to join the Navy after high school. If not, I will attend Delta until I’m ready to join the service.” Thanks to Max for wanting to serve his country and we wish him the best of luck. Duane and Anthony Lilly have been at Weston Ranch all four years. Both are fine students and good examples of the Weston Ranch High School student. “I will really miss playing football,” says Duane Lilly. “Building relationships with my teammates has been the best part of playing sports here at Weston.” When asked what his plans are after high school, Duane said he hopes to attend Sacramento State or Stanislaus State. All of us here at Weston Ranch wish Duane, Anthony, and Max the best of luck and wish them the greatest success wherever they go. Should we bring back The Dab?